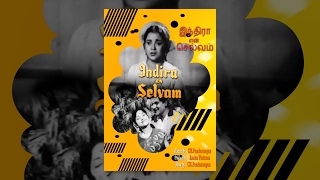 Watch this Superhit Tamil Movie "Enga Pattan Sothu" Starring: Shivakumar,Jaishankar,Rajakokila,Thengai Srinivasan,S.A. Asokan. Sharavana (Shiva Kumar) and Kumar (Jaishankar) are childhood friends. 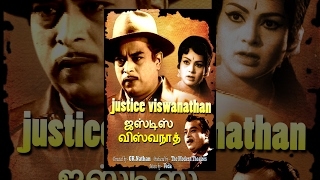 But as fate would have it, Kumar becomes a murderer and Sharavana, a Police Inspector. When they meet, Kumar narrates to Sharavana that his only brother was murdered by a rich man Nagalingam (Asokan) in order to get the honour that was bestowed on his family by their ancestors. This practice was being followed from time immemorial. In order to safe guard that prestigious honour and avenge his brother's ruthless murder, Kumar had to take law in his hands. 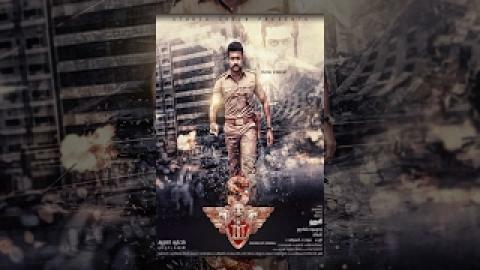 But Sharavana believes that duty comes before friendship and wants to arrest Kumar at once. Kumar manages to escape. But the chase continues, as both of them are determined to fulfil their respective goals. 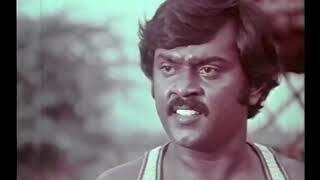 Meanwhile, Nagalingam wants to kill Kumar. Will Sharavana arrest Kumar or does Kumar lose his life in this struggle?